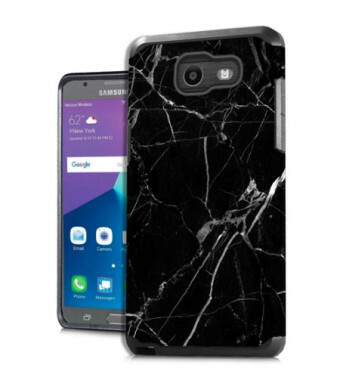 Provides excellent protection from scratches, dirt, and shocks. 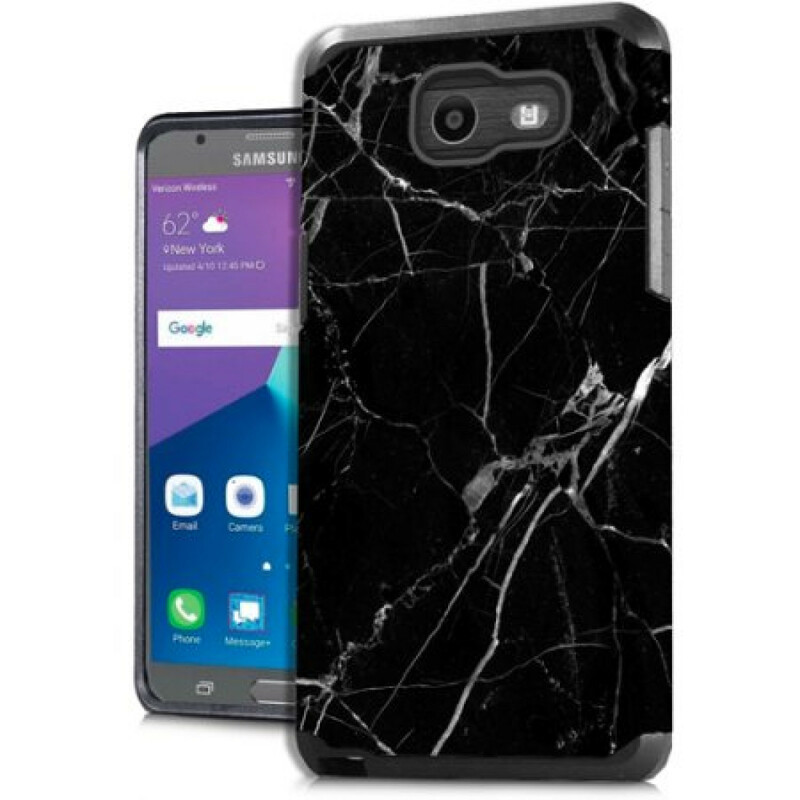 Double layered phone case with marble design. Your Samsung Galaxy J7 2017 should look as awesome as you do. This MUNDAZE case is made with superior quality and fashionable designs. 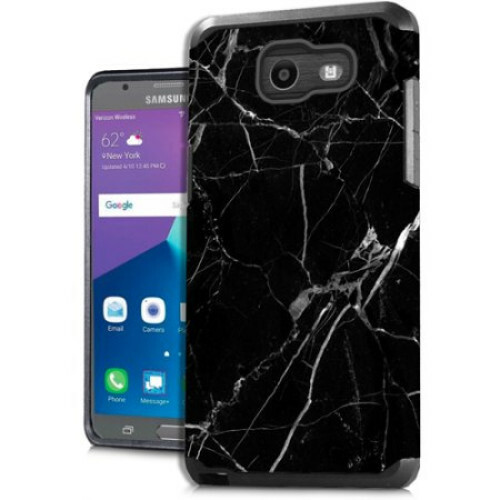 It consists of Premium Quality plastic and features a beautiful marble design. Provides easy access to all buttons and ports.